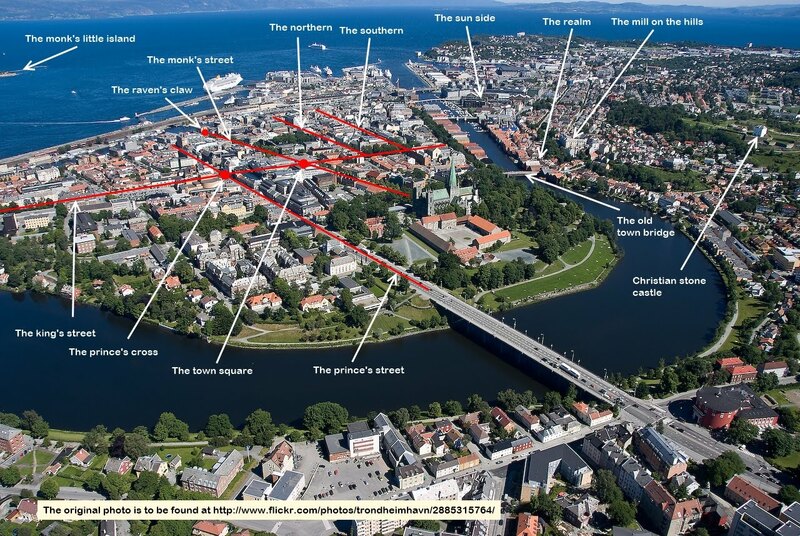 On this site the city of Trondheim is explained by wisdom. Sightseeing Trondheim is to discover Christian principles, and here is shown how this is. 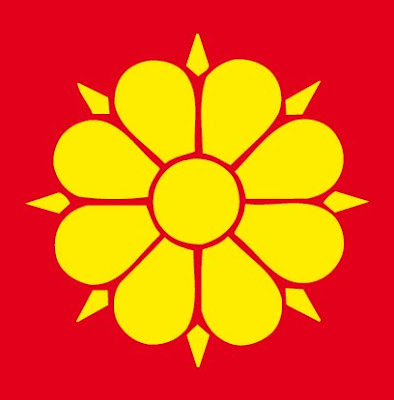 Trondheim should be sacred, the way the city is created. 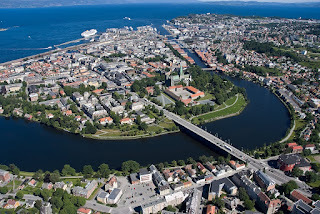 Photo: J. Adde © Trondheim kommune. If we draw a line along the main street Munkegata to the north into the fjord we come to the fortress Munkholmen, in English “The Monks' Little Island”. Throughout the history, the little island has been a monastery, a fortress, and a prison. Seen as a bit isolated from the city it reminds us of being, or standing alone. It reminds us of the conflict in wanting to be fresh as the fish in the water and free as the bird. And the words of Jesus was, that he who loves his father and mother more than The Son of God is not worth paying attention to, and he who loves his son or his daughter more than The Son of God is not worth paying attention to, and he who does not take up his cross and follows Jesus is not worth paying attention to. Telling us so Jesus pointed out that the conflict between fish and fowl, between the two values, is not important. What counts is to take up the cross and act in the name of Christ. 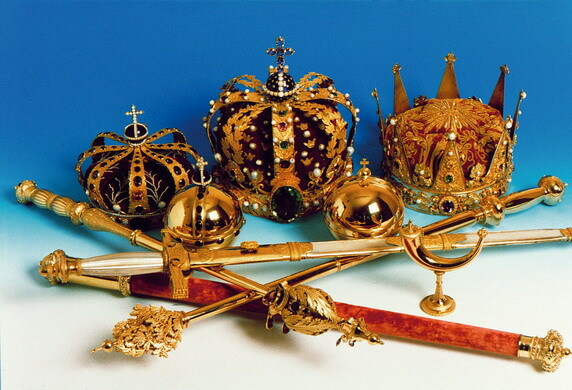 The Munkholmen was a monastery from 1100 to 1537. The monastery was the last stronghold of the Catholic church in Norway, but it was abandoned in 1537 when the Archbishop of Nidaros had to flee and the Church of Norway became Lutheran. 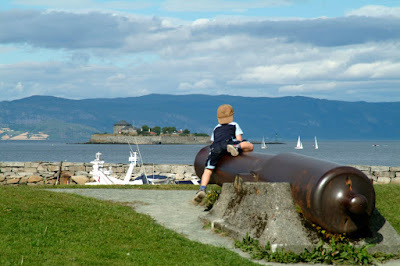 The Munkholmen was a fortress from 1660 to 1825. It was a state prison from 1680 to 1850. And it was again a fortress, made modern, from 1825 to 1893. Today the island is a recreational area. A boat departing from the harbour Ravnkloa will take you to the island. Click the photo to get an overview. See my explanation | here |.